The second and most important day for us was on Friday. 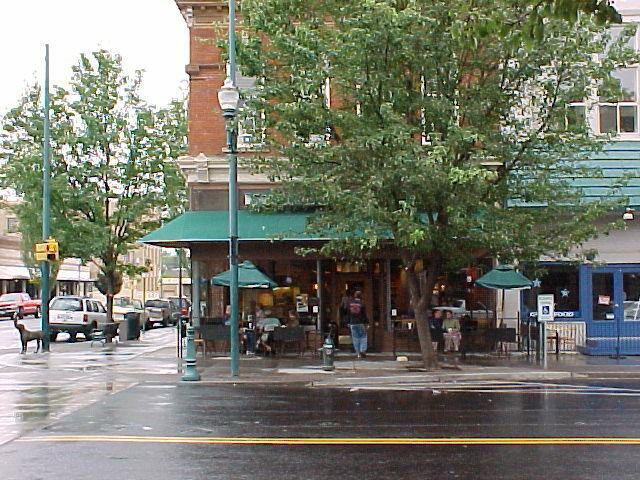 For me, the day started at 3:30am local time and after taking in some of the local atmosphere and of course…Starbucks coffee, Mark, Leon, Mike and myself headed to Whitman College. We rehearsed, checked our sound and got prepared for our workshop that we would offer the college students. 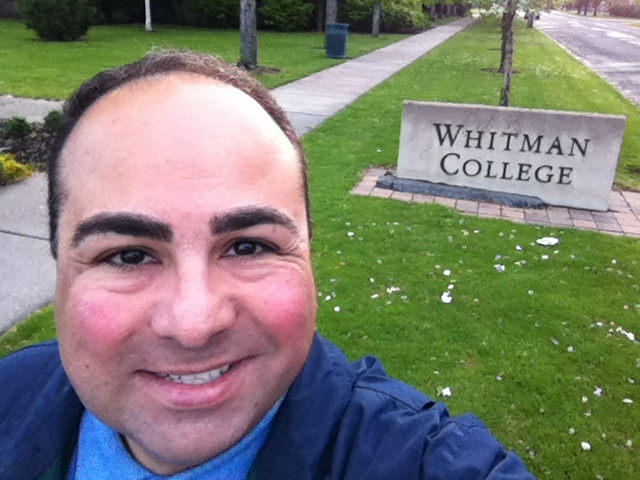 During my early morning walk I stumbled on Whitman College and the hall we were to perform at…only a few miles away from the hotel. That night was certainly an experience for all of us. The auditorium was filled and it was standing room only. I am not bragging, its just a tad uncommon for us to constantly have such an audience for this type of event. We performed Armenian folk material mainly with music from per-Genocide in Turkey. After the first song, the crowd was very appreciative and we knew as a musical group we were in for a good time that night. I am not writing this to talk about how well we were received as much as how energetic a group of musicians can be when the crowd is “into the music”. As Leon would call us “a community of musicians”, he is so right about that description. Where can you find an abundant amount of musicians that can come together virtually from around the world and with little rehearsal – play great music…without sheet? Perhaps this could be argued by musicians, but I think when it comes to ethnic music, you cant compare them to other genres. Thank you Elyse and Whitman College and most of all Walla Walla for showing a small bundle of Armenian musicians a great time!